disciplines - racing, freeride and freestyle. 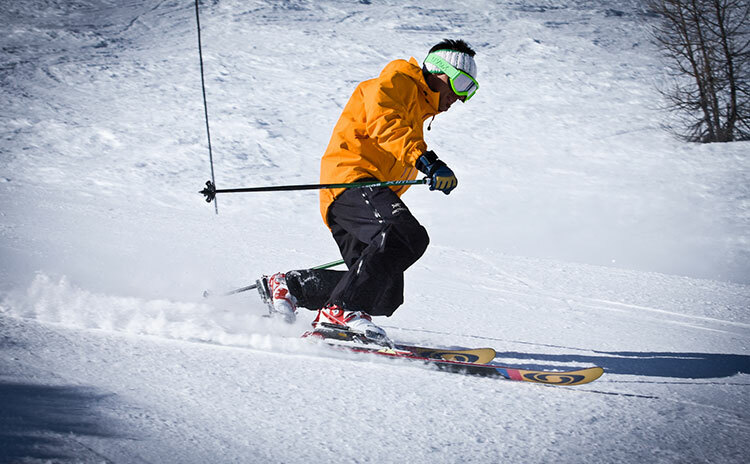 Telemarking is difficult to describe but falls somewhere between skiing and snowboarding. Accessible to everyone, it is a natural and liberating sport. 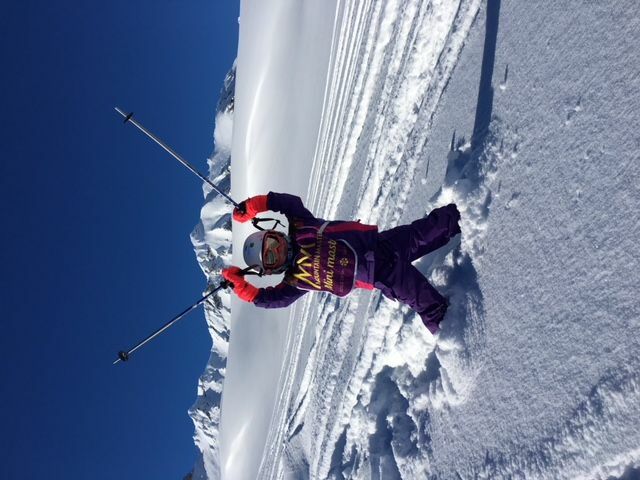 Whether you are a beginner or an expert telemarker wanting to ski on or off-piste, we can help you fulfil your goals in this unique and special discipline.